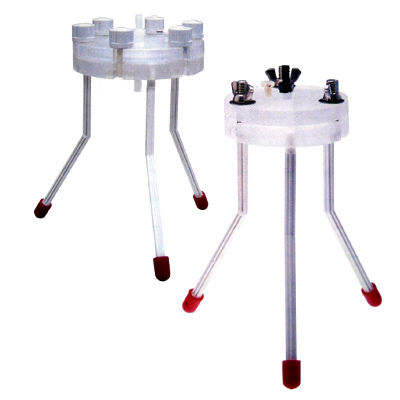 The In-line Filter Holders are specifically designed for on-site, rapid filtration of surface or groundwater samples through large diameter flatstock membranes. These in-line and barrel filter holders are made with materials that won't contaminate your trace metal analysis. For on-site rapid filtration of surface or ground water samples through flatstock filter membranes.